Plus, dates with Alvvays and Interpol. Back in June, Lindsey Jordan released her fantastic debut album as Snail Mail, Lush. Since then, she and her band have been touring the record pretty much nonstop. Today, they announced that they're extending their tour into this winter with a of new North American dates. 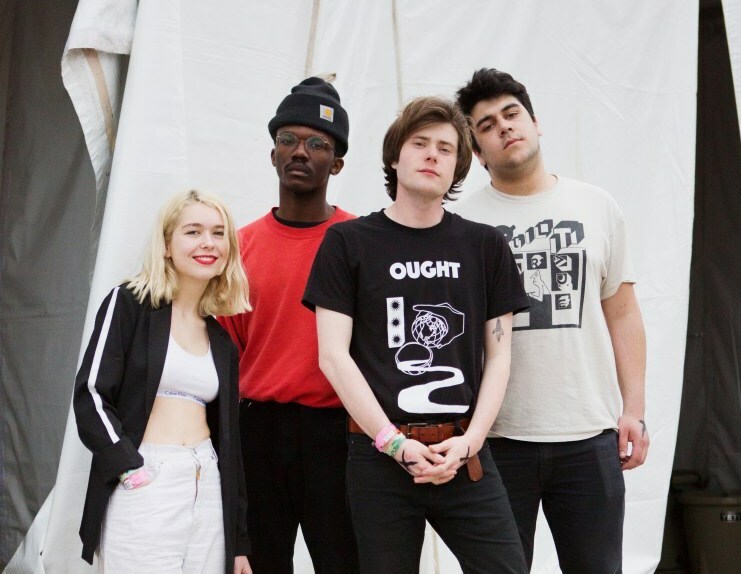 The new leg includes a handful of Toronto shows with Alvvays. They're also opening for Interpol in New York City, in case you've ever wanted to fist pump to "Heat Wave" in Madison Square Garden. Peep all the new gigs below.